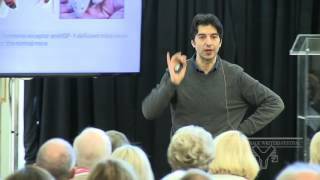 Valter D. Longo (born October 9, 1967) is an Italian-American biogerontologist and cell biologist known for his studies on the role of starvation and nutrient response genes on cellular protection aging and diseases and for proposing that longevity is regulated by similar genes and mechanisms in many eukaryotes. He is currently a professor at the USC Davis School of Gerontology with a joint appointment in the department of Biological Sciences as well as serving as the director of the USC Longevity Institute. 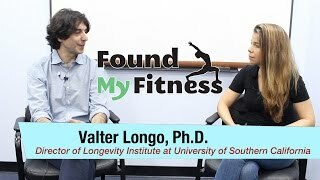 If the idea of living longer has ever intrigued you, Dr. Valter Longo’s Fasting Mimicking Diet (FMD) may be the secret. New research shows that periodically adopting a diet that mimics the effects of fasting may yield a wide range of health benefits including losing that belly weight, improving cognitive function and living better and longer. Come and hear from the head of the USC Longevity Institute.